1. Ear : کان : (noun) the sense organ for hearing and equilibrium. Do I pull your ear? Receptor, Sense Organ, Sensory Receptor - an organ having nerve endings (in the skin or viscera or eye or ear or nose or mouth) that respond to stimulation. 2. Ear, Auricle, Pinna : کان کا باہر والا حصہ : (noun) the externally visible cartilaginous structure of the external ear. Ear Lobe, Earlobe - the fleshy pendulous part of the external human ear. 3. 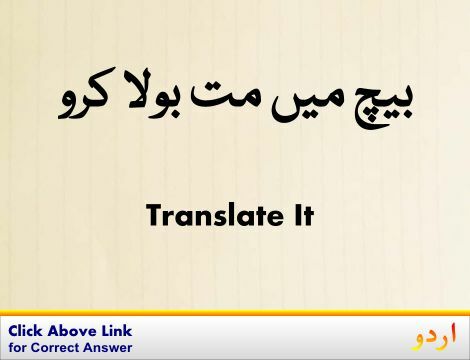 Ear : توجہ : (noun) attention to what is said. He tried to get her ear. Ear : کان : the sense organ for hearing and equilibrium. "Do I pull your ear?" Balance, Counterbalance, Equilibrium, Equipoise : توازن سے دینا : equality of distribution. External : بیرونی : outward features. "He enjoyed the solemn externals of religion"
Hearing, Listening : سننے کا عمل : the act of hearing attentively. "You can learn a lot by just listening"
Ear Doctor : کان کے امراض کا معالج : a physician who specializes in the ear and its diseases. Eager : بڑی اور خطرناک لہر : a high wave (often dangerous) caused by tidal flow (as by colliding tidal currents or in a narrow estuary). How this page explains Ear ? It helps you understand the word Ear with comprehensive detail, no other web page in our knowledge can explain Ear better than this page. 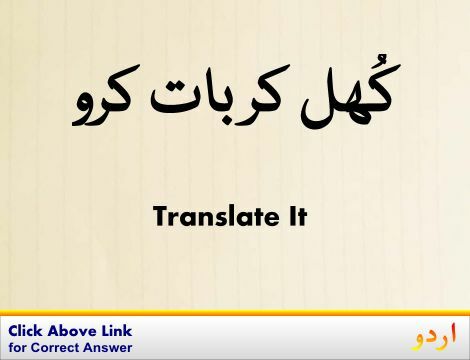 The page not only provides Urdu meaning of Ear but also gives extensive definition in English language. The definition of Ear is followed by practically usable example sentences which allow you to construct you own sentences based on it. 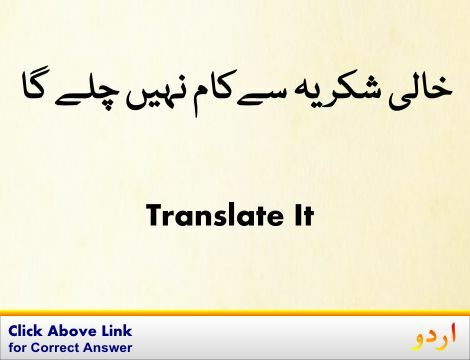 You can also find multiple synonyms or similar words on the right of Ear. All of this may seem less if you are unable to learn exact pronunciation of Ear, so we have embedded mp3 recording of native Englishman, simply click on speaker icon and listen how English speaking people pronounce Ear. We hope this page has helped you understand Ear in detail, if you find any mistake on this page, please keep in mind that no human being can be perfect.